But then again, thank goodness if they do! 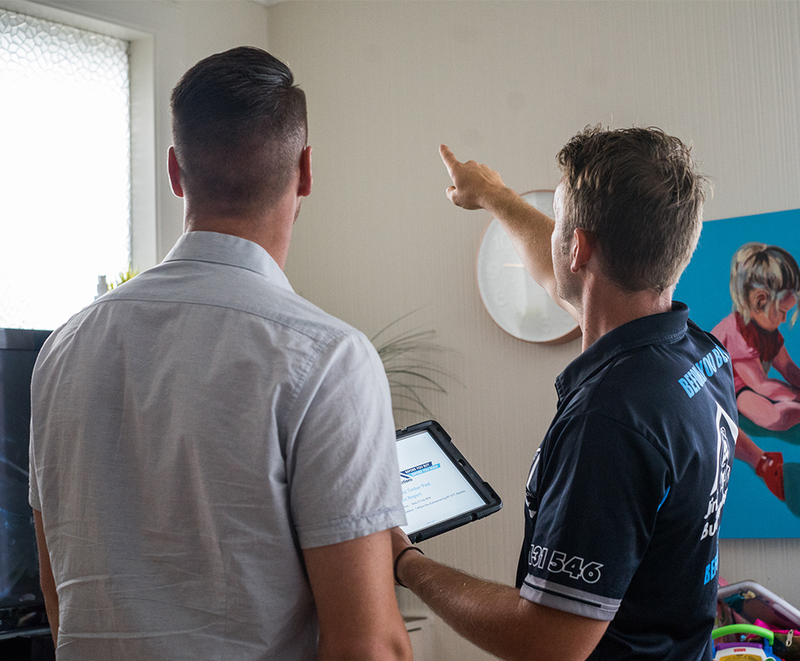 A building inspection is now standard practice when buying a property and because no property is perfect, most building reports will come with a list of faults. But what are some of the big issues that should set your alarm bells ringing? Structural cracking associated with movement of the footings or slab can be a serious problem because of the difficulties in rectification. Poor drainage, ground movement and poor construction methods can lead to foundation movement. Typically, your inspector will recommend a further investigation by an engineer if symptoms of this type are present at the inspection. Do not proceed with your purchase until this has been done and you know what you’re looking at. Most houses undergo settling of some kind, where the weight of the home causes it to settle into the ground over time, resulting in hairline cracks. Many cracks aren’t a big deal, but others, because of their size and pattern, can indicate a more serious problem. Water is public enemy number one. Particularly in New Zealand where ‘leaky building syndrome’ is rife. Standing water, fungal decay, water staining or other evidence of water entering a home are defects that cannot be taken lightly. 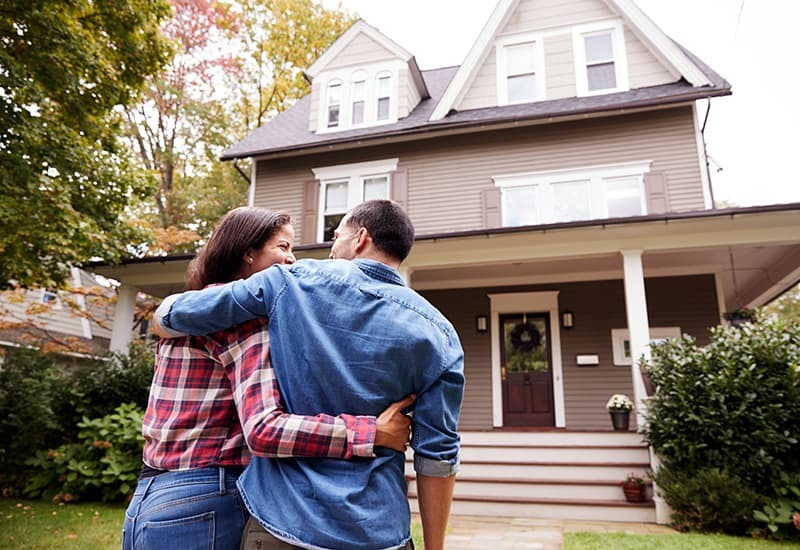 A sagging roofline or water damage to ceilings are often signs of costly roof issues – depending on the nature of the problem, the size of the roof and the type of materials. 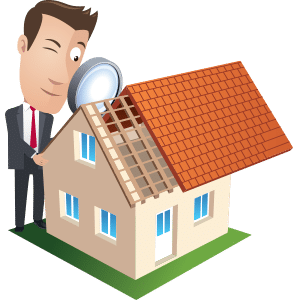 Replacing a roof is a very expensive exercise so it is very important that the building inspection includes a very close look at the roof void and if issues are raised, it is a smart idea to consult a roofing company for further advice. With moisture and poor ventilation… comes mould. Surface mould in poorly ventilated bathrooms is quite common but black mould in a home’s basement or crawl space can cause asthma and many other serious health problems. If black mould is spotted, it is almost always a sign of a far greater issue such as cracks in the foundation where water has seeped through, or issues with the home’s plumbing. Black mould can take a lot of very expensive remediation efforts. 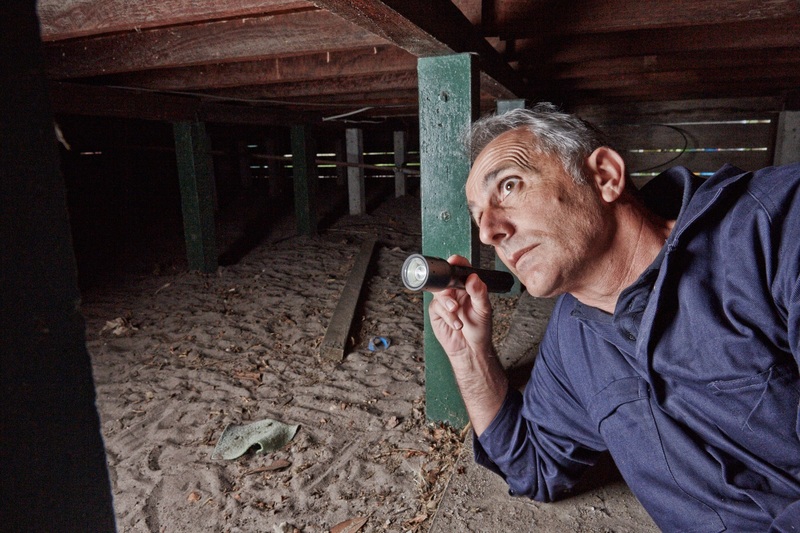 A building inspection will note safety issues around a home if they see them. This may be from a structural perspective, it may be a suspicion worth investigating further. In older homes or homes that have been renovated by owners, there are often a few structures such as carports, extensions and sheds that don’t have compliance approvals. So it is worth checking ceiling height or extensions with your council – just in case there is a chance the new owner is issued an order to rectify or demolish. So the upshot of this nasty list is that you’ll be pleased that you arranged a Building Inspection! Dodge a very costly bullet with Jim’s Building Inspections and click here for your free quote, or speak to the team on 0800 454 654.